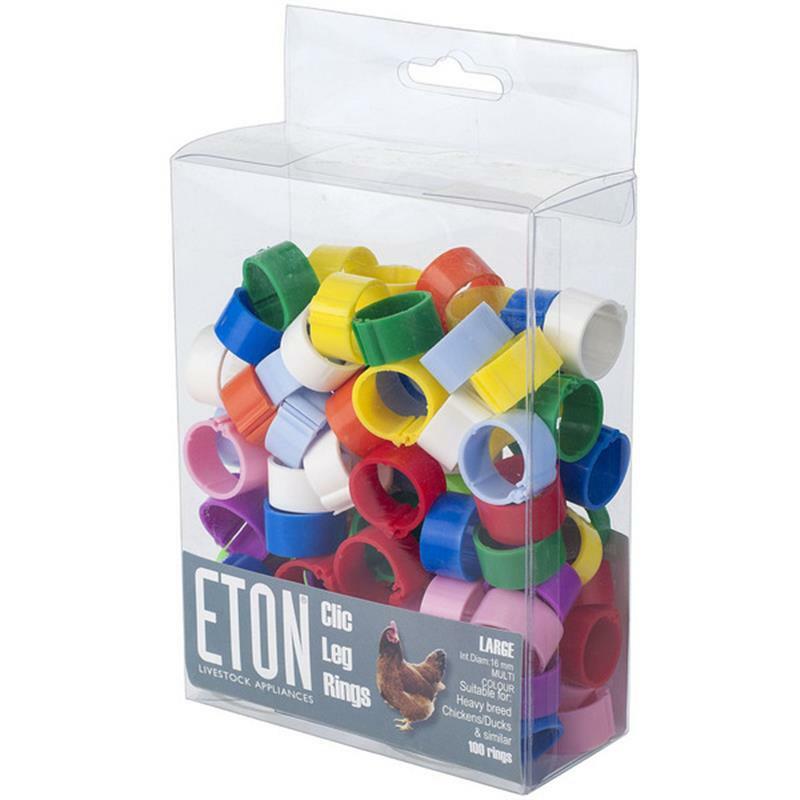 Eton Clic Leg Rings 16mm - Pack of 100. The Eon Clic leg rings are easy to fit and are very durable. 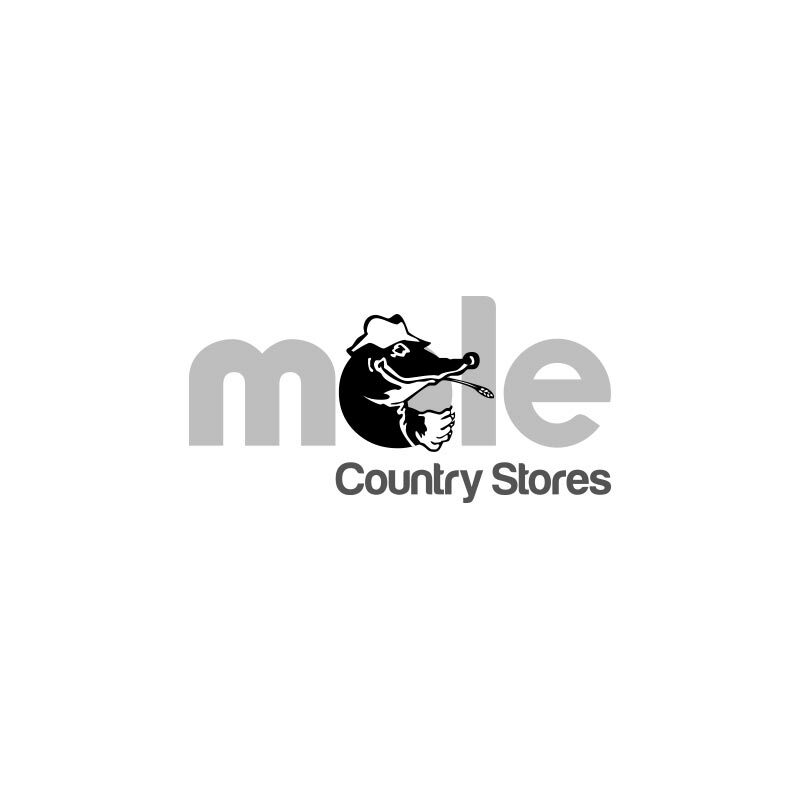 They are suitable for Adult Hens . 10 x 10 Assorted Colours.